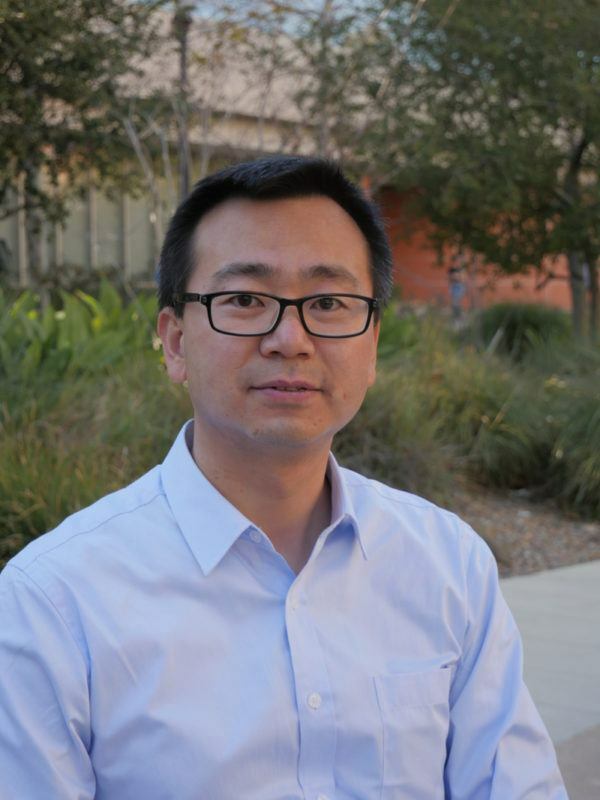 Qinghai Guo’s research includes urban & rural landscape ecology, and sustainable urban development study. He is an associate professor of urban eco-environment planning and management in the Institute of Urban Environment (IUE), Chinese Academy of Sciences (CAS). He now is working in Peter Kareiva’s Lab as a visiting associate researcher at the Institute of the Environment and Sustainability. He was a director of Division of R&D Innovation in IUE (2013-2014). In 2002 he graduated from Nanjing University as biological bachelor, and graduated as ecological PhD in 2007 from the Chinese State Key Laboratory of Urban and Regional Ecology, Research Center for Eco-Environmental Sciences, Chinese Academy of Sciences. His doctoral thesis was about urban non-point source pollution control planning and management studies. Over the past years, as a project awardee and a backbone of scientific research, he participated in a number of urban eco-environment and sustainable development-related research projects in China. He has published some research articles such as in Environmental Management, Water Resources Management, Ecological Indicators, and Resources, Conservation and Recycling, etc.